Last december, Abhilash had come to Nagercoil to spend Christmas with us. The trip was actually really good with us all travelling by Anoop's car and we had a ball of the time on the trip. 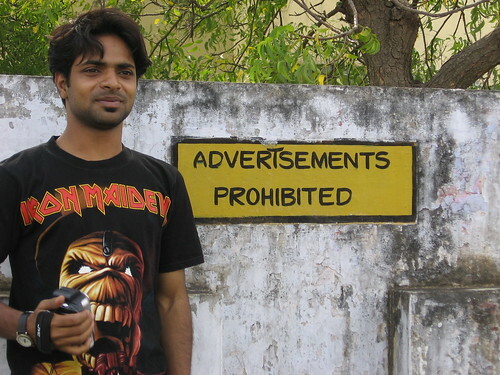 Abhilash really enjoyed the stay and especially went mad whenever he had a view of the sea!!. 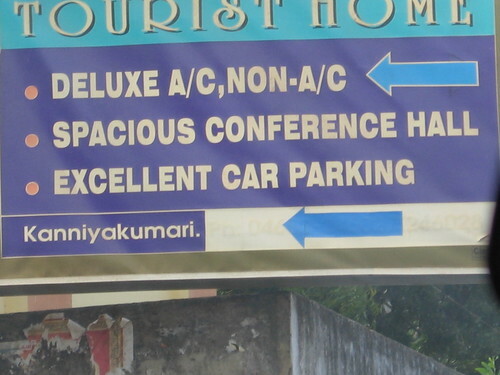 Just came across some pics that we captured - hilarious spellings.....and btw, can someone tell me how "excellent" car parking can be? I thought there is only one type of car parking!! Thats the one I missed man. Had f****** training on the weekend in the office. Yeah!!! 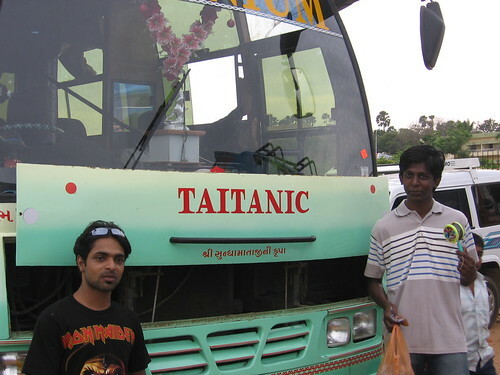 it was Fun... when's our trip to nagercoil again?? ?